Lawyers, doctors, engineers, actors, make-up artists, these are only a few of the many professions that Nigerians are often found to take up as lifetime careers. However, in the great sea of professional possibilities open to Nigerians, the one career that is almost not taken into consideration is the work of being a scientist. In this regard, it is not often common to find Nigerians who are solely dedicated to studying science and being inventors of genius innovations. This can partly be attributed to the very low attention paid to science and technology in the country. But even more, the lack of awareness and seeming difficulty attached to the work of a scientist cannot be overlooked. 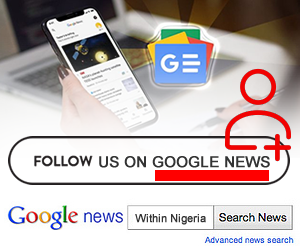 Most often, Nigerians are prone to the assumption that inventing something happens coincidentally and that it is virtually nearly impossible to dedicate one’s life to looking for an abstract ingenious thing that might never exist. This is not to talk of the fact that when settling for a profession, Nigerians take the ‘money factor’ in consideration more than anything else. However, in spite of the near absence of scientists amongst the Nigerian populace, some indigenes of the country have channeled the ingenuity in them into being inventors of great astounding concepts and technological equipment that have gained international repute. 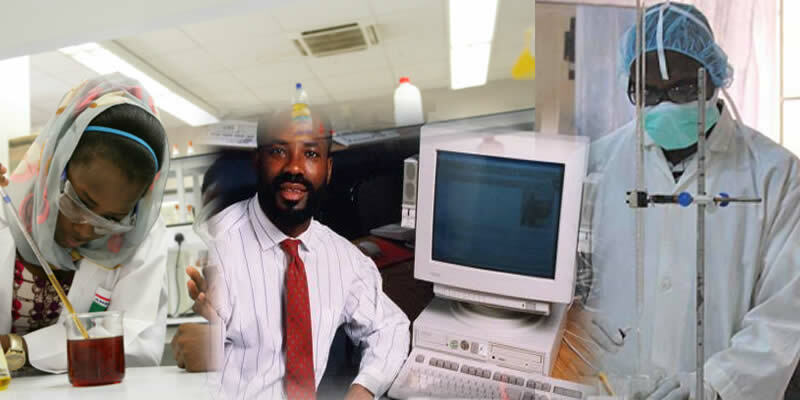 In no particular order, here are 6 Nigerian scientists who took the world by storm and who are still holding high the mantle of science and technology. The scientific works of Mohammed Bah Abba were born out of necessity, not curiosity. The said Northerner comes from a rural area where farmers are known to grow their own crops and rear their own animal for food in what is known as subsistence farming. Although these rural farmers grow enough crop to take care of themselves, most of their farm produce eventually perish due to lack of a proper storage facility. Due to this, our good man Mohammed thought of inventing something that could avert this problem. It was out of his works that the Pot-in-Pot Preservation system evolved in the 1990s. This machine solved the problem of the lack of refrigerators. For this accomplishment, he received the Rolex Award for Enterprise in 2001 and used his $75,000 award to make the invention to expand his reach across Nigeria. Needless to say, there are awesome Nigerians who are excellent in Mathematics. But then, being a Maths expert is different from being a mathematician. 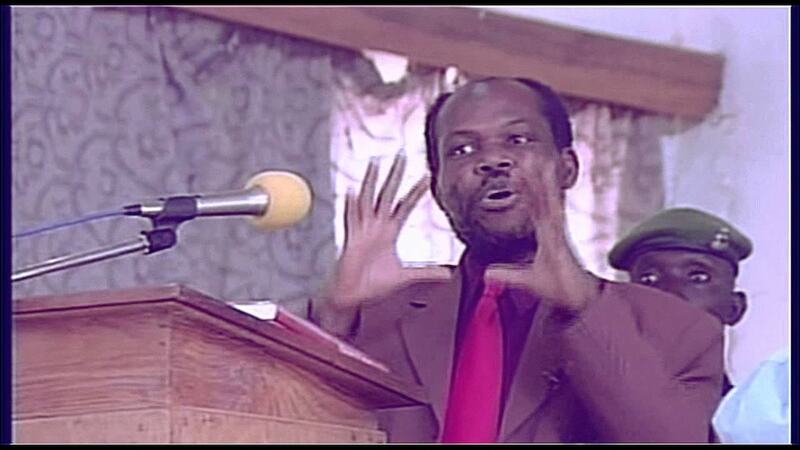 Professor Gabriel Oyibo is a renowned mathematician whose works were both controversial and useful. He founded the popular theory called “God Almighty Grand Unified Theorem (GAGUT)”. This theory has been massively criticised by some scholars. While some people see him as a man not thinking with his right faculty, others perceive him as a genius. Whatever the case, Professor Gabriel is known to have a full curriculum vitae. For one, the professor obtained his Ph.D. in Aeronautics and Mathematics from Rensselaer Polytechnic Institute (RPI) Troy, New York where he worked for four (4) years on NASA/AFOSR sponsored research. He made a lot of contributions in aircraft design, aerodynamics, aeroelasticity, mathematics and taught several courses. This achievement made His Royal Highness, Attah of the Igala Kingdom bestow upon him the honour of Knighthood. This Nigerian scientist made the country proud in many ways. This he did through his personal accomplishments and national contributions. One very astounding work which he is known to have done is a design called EATSET. EATSET was created for the purpose of solving the problem of blood salvage from body cavities. This was done by means of replacing and improving on the gauze filtration technique practiced in third world countries. Oviemo Ovadje who is from the Isoko in Delta State was awarded as the Best African Scientist in 1995 before African Heads of States due to his engagement with science. Also, he won the World Intellectual Property Organisation (WIPO) and Organisation of African Unity (OAU) Gold Medal for his unique scientific work designed to save women who usually die from abnormal pregnancy called ectopic gestation. Bart Nnaji was a researcher who invested his time in studying Computer Aided Design, Robotics and Computer Aided Engineering. He deployed his vast knowledge in aiding such invented concepts as Geometric reasoning which was centered on the idea that most things operated have geometric configurations. 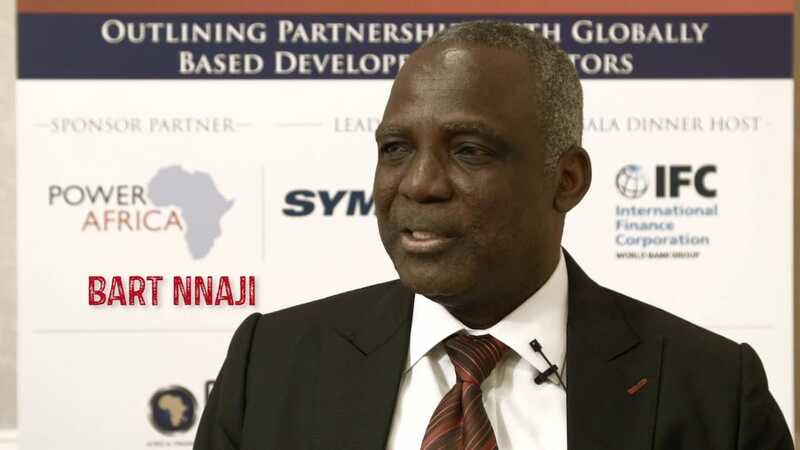 Furthermore, he is credited as one of the innovators of the E-design concept and he also is founder of the first indigenous owned power generating company in Nigeria and was also a former minister for Science and Technology in the country. This talented scientist studied in Virginia Polytechnic Institute and State University based in the United States where he obtained a Doctorate in Industrial and Systems Engineering. 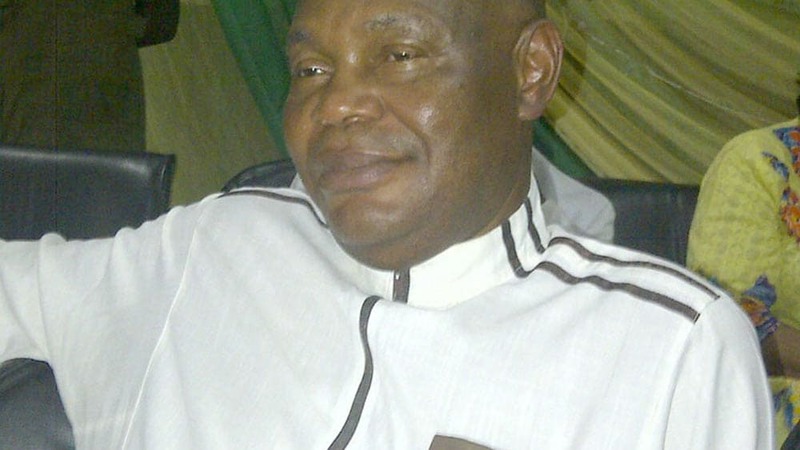 Even more, the Enugu born man branched into the world of politics by contesting for the post of a president. Although, he did not win this position, he was appointed as the Minister of Power. Recently, the Time magazine wrote an article about him in which he is regarded as the “Unsung Hero” behind the internet. 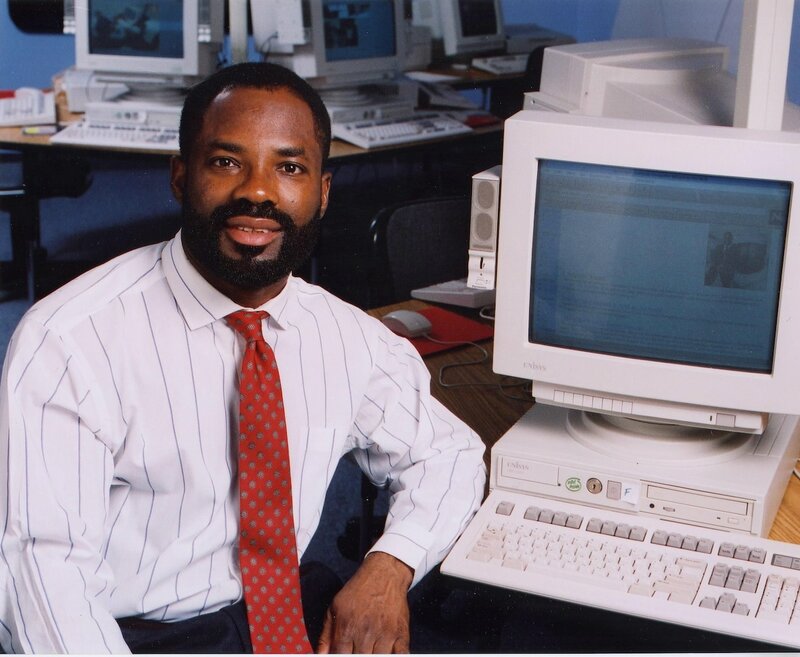 Within the piece written about him, it was unveiled that this awesome genious named Philip Emeagwali has a higher IQ than Albert Einstein. Unbelievable, right? Now when we talk about technological chaps of the newer generations, Jelani Aliyu is at the forefront of the track field, or better put, the road. 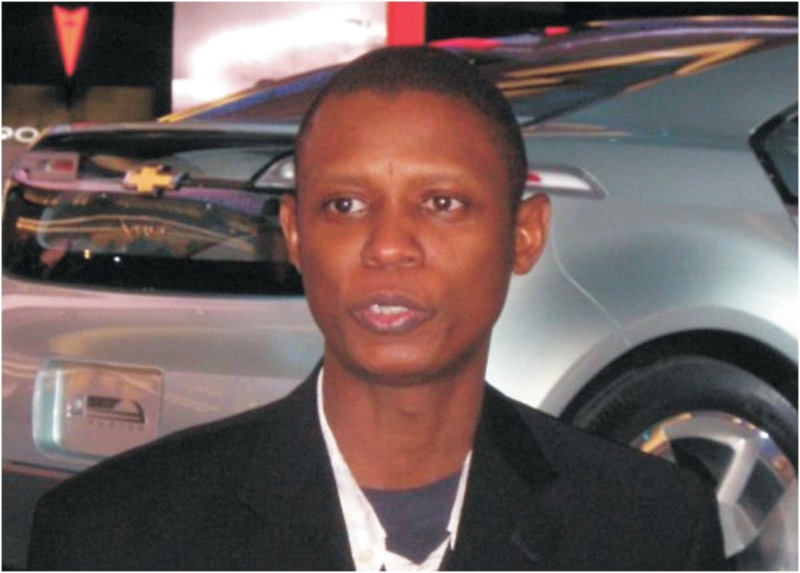 This Kaduna born Muslim is a car designer renowned for designing the revolutionary electric car called Chevrolet Volt. This car which has been predicted as the one that will change the history of all sweet rides in the world was given a structure and form by Aliyu himself. The genius man was born in 1966 as a fifth of seven children belonging to Aliya Haidara and Sharifiya Aliyu. 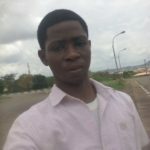 After having a sterling education in Nigeria, Aliyu went on to Detroit, USA to study Transportation Design at the College for Creative Studies in Detroit. 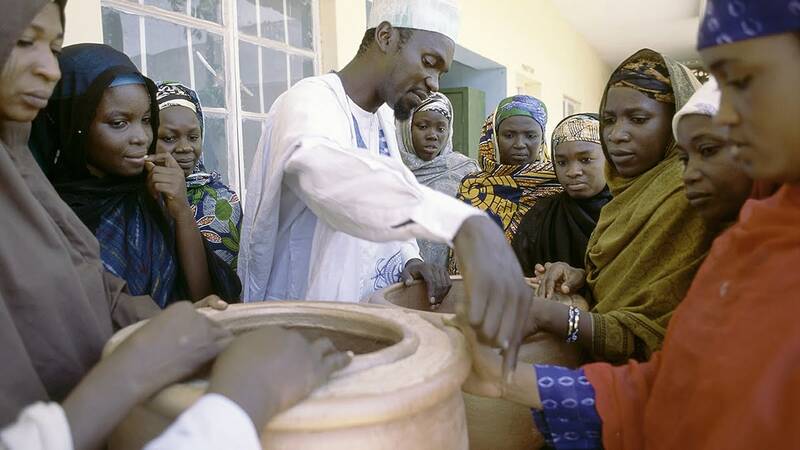 He was able to further his education in Detroit on a Sokoto state government scholarship and he graduated in 1994. Once he graduated, he caught the eyes of an American multinational corporation called General Motors. He worked as part of the design staff and went on to design vehicles sold under various brands like uick, Cadillac, Chevrolet, GMC, Holden and so on. For all these astounding feats, President Muhammadu Buhari has appointed him as the director-general of the Nigerian Automotive Design and Development Council (NADDC). This young individual named Silas Adekunle is beginning to be one of the most beautiful miracles that have happened to Nigeria in a long time. 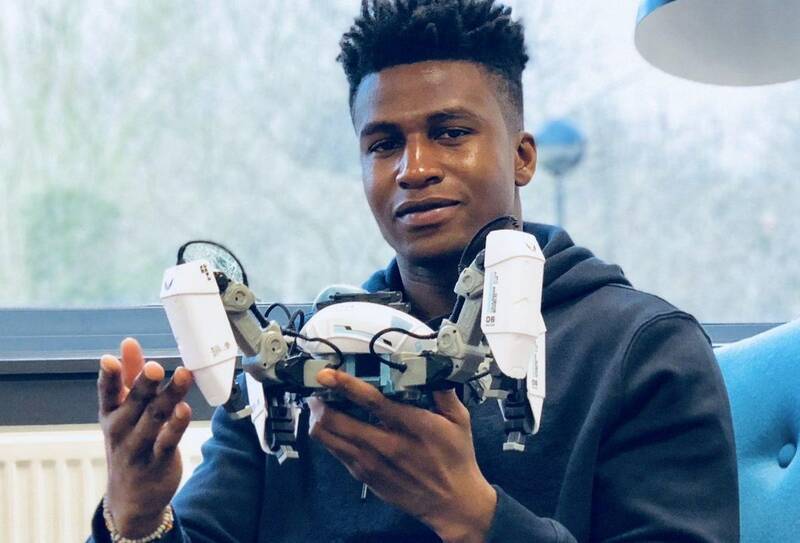 He is a Nigerian technology entrepreneur and the co-founder of Reach Robotics, an augmented reality gaming company that creates robots for gaming and for STEM education. Due to his creation of a robot called MekaMon, Adekunle has partnered with Apple, signing an exclusive distribution deal to sell his product in both the United States and Britain. Legit.ng wrote an article that gave a lot of details about this arising world class genius. From the lives of these really exceptional people, it can be seen that Nigeria is really not all about wars, disasters, poverty, kwashiorkor, slums or diseases. There are good things everywhere we turn in this country. It only takes a perceptive to look deeper and see the lilies swimming atop the mire.